Home » Activities » How do I know when my lift needs maintenance? It is essential that any problem – even if it seems minor – is addressed as soon as it is found. If your lift is not running smoothly, it may be unsafe and affect your business. 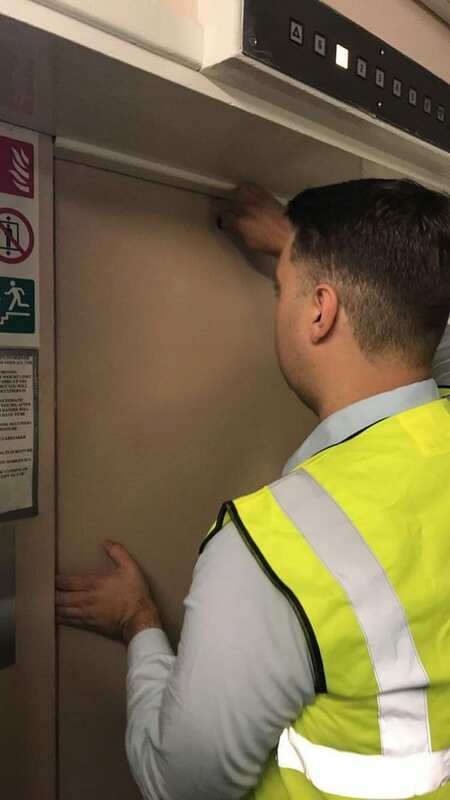 It’s essential that your lift maintenance is carried out by a specialist, and our team offer the highest quality of repair work. There are three different maintenance and repairs contracts to choose from with Pickerings: Standard, Standard Plus and Premier. 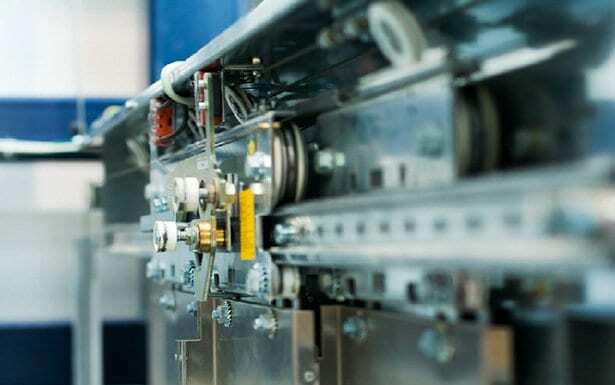 The Standard contract includes regular servicing, inspection and adjustment. 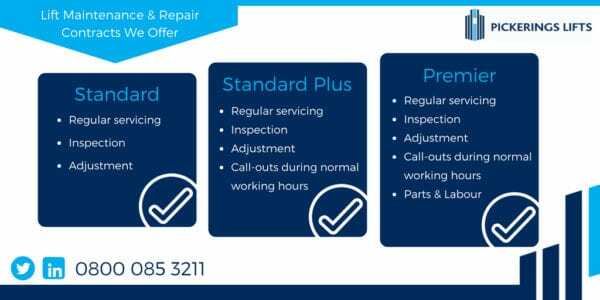 The Standard Plus contract includes regular servicing, inspection and adjustment as well as call-outs during normal working hours. The Premier contract includes regular servicing, inspection and adjustment as well as call-outs during normal working hours, parts and labour. The fully qualified engineers at Pickerings Lifts have the precision and expertise to improve, maintain or repair any lift that requires work. Furthermore, we also specialise in modernisation, refurbishment, safety audits and insurance inspections. 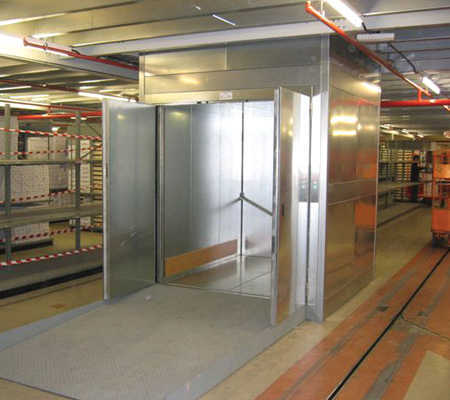 Contact the team today to see how we can be of service and keep your lift perfectly safe. 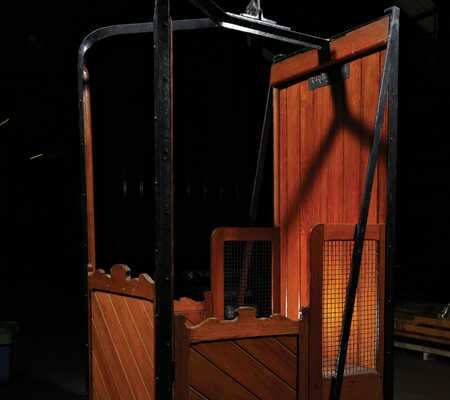 Find out more about the lift maintenance services we provide and why you should choose Pickerings Lifts for your lift maintenance and repair needs.